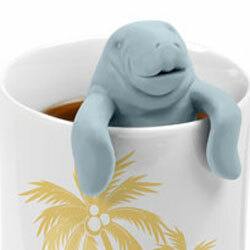 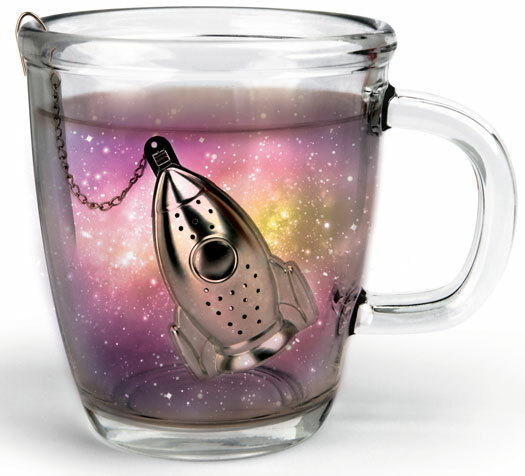 Take your tea party on a journey that's out of this world. 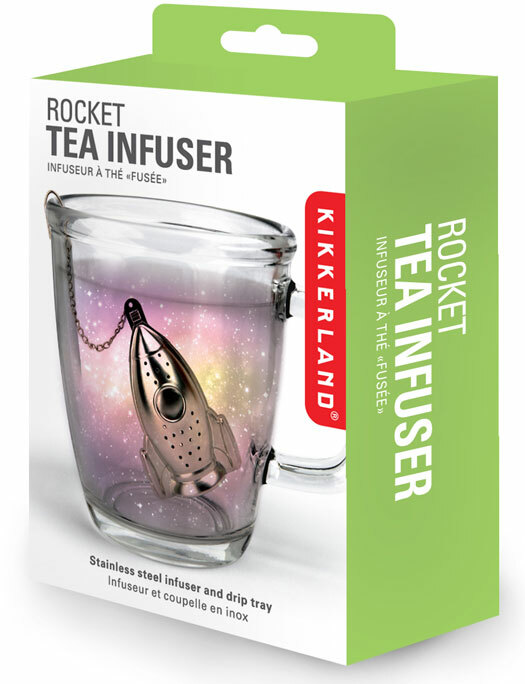 This rocket ship is made from stainless steel and and is perfect for brewing your favorite loose tea. 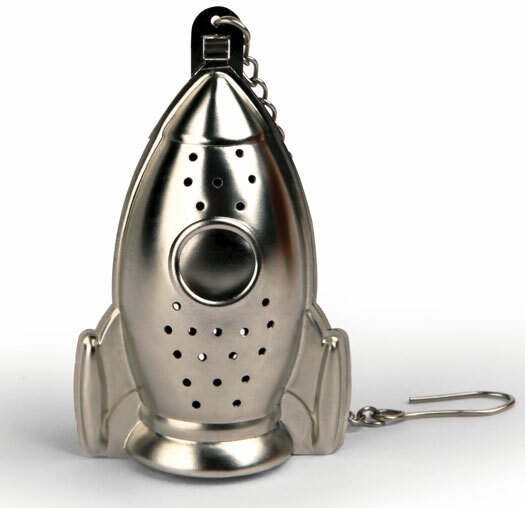 Simply pop rocket ship open to fill with tea leaves. 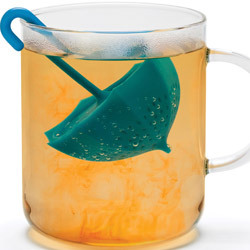 Easily closes shut with metal tabs. 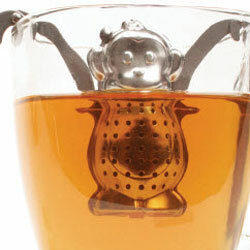 Includes chain and hook to clip onto side of cup or teapot for easy removal. 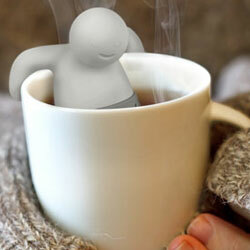 Rest ship on the included drip tray when your tea is steeped.